ONE Championship travels to Stadium Istora in Jakarta, Indonesia, on Saturday, Nov. 17, for its 84th event, dubbed ONE Championship: Warrior’s Dream. The headliner features a battle for the vacant welterweight championship between former title challenger Zebaztian Kadestam and Tyler McGuire. The former PXC titleholder Kadestam gets a second crack at the belt following his third-round knockout over Agilan Thani at ONE Championship: Pursuit of Power. The title is now vacant after former champion Ben Askren headed to the UFC. Kadestam fell short against the former ONE fighter, but he has a chance for redemption against McGuire, another undefeated fighter. McGuire impressed in his promotional debut with a decision victory over Luis “Sapo” Santos in July. In the evening’s co-headliner, former GLORY world champion Nieky Holzken brings his legendary kickboxing career to ONE Championship against a familiar opponent, decorated Brazilian Cosmo Alexandre. The pair fought previously more than eight years ago in the Netherlands. Holzken is still considered one of the best welterweights in the world. Elsewhere on the main card, exciting showman Lerdsila Phuket Top Team puts his high-level Muay Thai skills to the test against 21-year-old Kun Khmer champ Sok Thy, Pongsiri Mitsatit meets Japan’s Hayato Suzuki in a pivotal strawweight match-up, and Indonesia’s own Priscilla Hertati Lumban Gaol takes on Filipino atomweight Angelie Sabanal. ONE’s latest offering includes six preliminary-card bouts streaming live at 6 a.m. ET on the promotion’s Facebook and Twitter pages. The eight-fight main card airs live at 8:30 a.m. ET on the ONE Championship app. Is there a clear favorite in the battle for the vacant welterweight title fight between Zebaztian Kadestam and Tyler McGuire? This battle for the championship gold is a true clash of grappler against striker. Yeah, both have abilities in the other realms of the sport, but McGuire is going to be looking to get this fight down quickly and Kadestam will try to stay on the outside, score with counter strikes, and advance forward when his opponent leaves an opening. McGuire comes into the bout undefeated through 11 fights, including eight wins by stoppage. The Pacific Northwest product trains under Rick Little at Sikjitsu in Spokane, Wash. 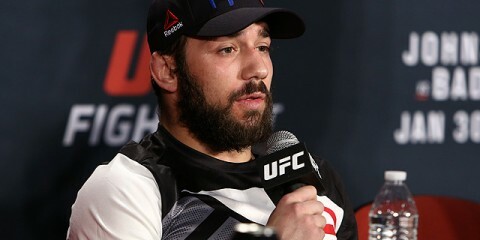 The gym has produced UFC fighters Michael Chiesa, Sam Sicilia and Austin Arnett. The Air Force staff sergeant made a splash in his ONE debut with a victory over contender Luis “Sapo” Santos. McGuire was able to outwork the Brazilian, especially with his wrestling and top control, throughout the bout. McGuire is still fairly green in the stand-up game, but he continues to throw in new tricks. He uses front kicks and spinning kicks to set up his distance. 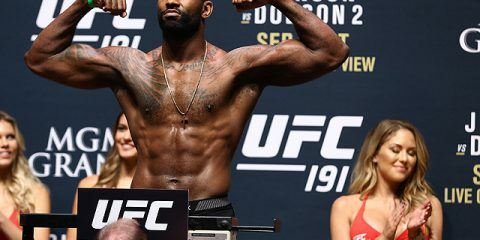 McGuire likes to keep his opponent on the outside until he decides to close the distance, lock up and work to get on top to set up strikes or a submission attempt. McGuire will struggle to control the range with Kadestam if he is too patient on the outside. 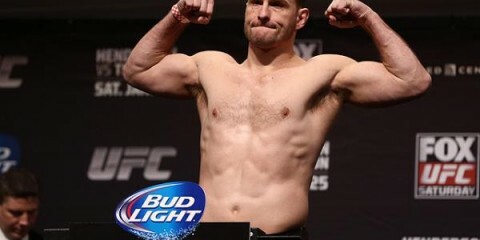 By design, McGuire uses his size, strength and ability to get in the clinch to wear on his opponents. He’s been able to take his opponent down against the cage in most of his bouts. That’s exactly where Kadestam doesn’t want to be in this fight. The former PXC welterweight titleholder is an excellent striker with a nuanced game. 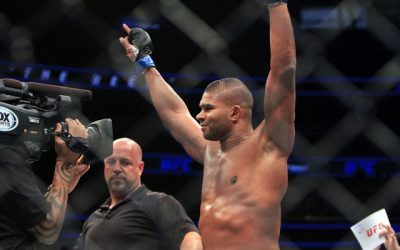 He may never be one of the best welterweights in the world, but his striking has continued to develop over the years. He began his martial-arts journey training under the watchful eye of former K-1 fighter Ole Laursen at Legacy Gym in Thailand. His striking acumen grew dramatically over his time in the heart of Muay Thai. 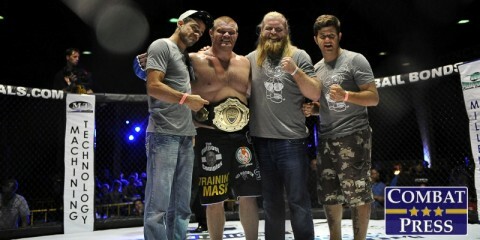 Now, he trains out of the Pancrase Gym in his native Sweden. The 28-year-old Kadestam has a knack for counter fighting. 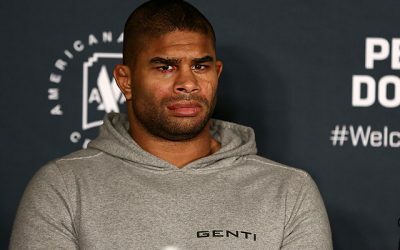 He’s comfortable with his back to the cage, despite fighters like Sapo and Ben Askren being able to out-grapple him for stretches in their fights. Kadestam circles left or right on the cage, looking for his openings as his opponent attacks, slowly looking to gauge their speed, timing and distance. He has good defense, moves his head well, and is able to set up his counter striking as a result of his ability to judge range. He doesn’t take much damage on the feet, either. McGuire knows where he can win this fight. Kadestam needs to keep the stronger wrestler off of him, and he has the kicks and counter game to execute that game plan. Is there a clear favorite? No. However, Kadestam has faced the tougher competition throughout his career. The Swedish fighter has the edge heading into this championship contest. 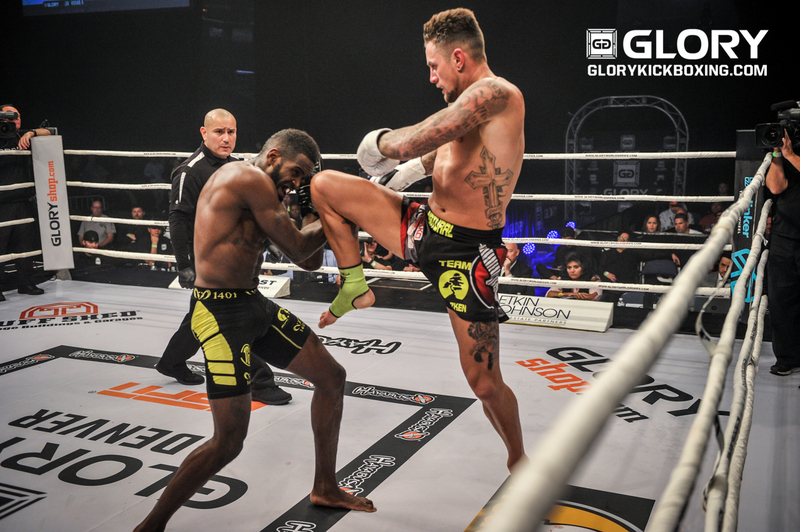 Will Nieky Holzken find success in his ONE kickboxing debut against Cosmo Alexandre? Holzken is one of a number of high-level kickboxers and Muay Thai fighters to join the ONE ranks over the past year. Giorgio Petrosyan and Yodsanklai Fairtex are two additional talented strikers the promotion added during its expansion into other combat sports beyond MMA. 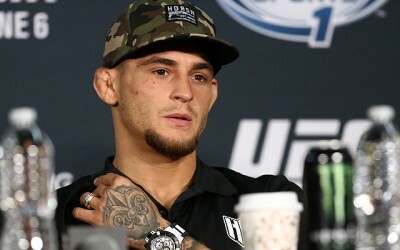 Holzken could potentially fight in one or more combat sports, too. The 34-year-old has been around the world of kickboxing for more than half of his life. The Dutch kickboxer has won 90 of his 104 fights, including 46 by way of knockout. He competed in one of the most prestigious 70-kilogram kickboxing tournaments, the K-1 MAX grand prix, and fought many of the best in the Netherlands. He has won multiple GLORY four-man tournaments, and he held the GLORY welterweight belt for nearly two years. Five years ago, Holzken began competing in professional boxing as well. After winning 13 straight to begin his boxing career, Holzken filled in on short notice to fight undefeated super middleweight Callum Smith for the WBC diamond title. The kickboxing star lasted 12 hard-fought rounds against his far more experienced opponent. Shortly after, Holzken picked up his 14th pro-boxing win by knockout. Holzken’s reign over kickboxing’s welterweight division featured big wins over former champ Murthel Groenhart (three times), Bellator champ Raymond Daniels and top-10 welterweights Karim Ghajji, Yoann Kongolo, Alexander Stetsurenko and Karapet Karapetyan. Holzken used his superior boxing game to pick apart the defense of each opponent. Holzken made good use of mixing the timing, rhythm and power of his strikes. Holzken was willing to throw feints or tap his opponent to get a reaction out of them. Sometimes the maneuver would create openings for his big hooks. Other times, his stellar boxing-to-low-kick game (and vice versa) would create the openings he needed to sneak in an uppercut or left hook to the body. Holzken’s upcoming opponent, Alexandre, is an experienced combat-sports veteran with nearly 100 fights between MMA, kickboxing, Muay Thai and boxing. 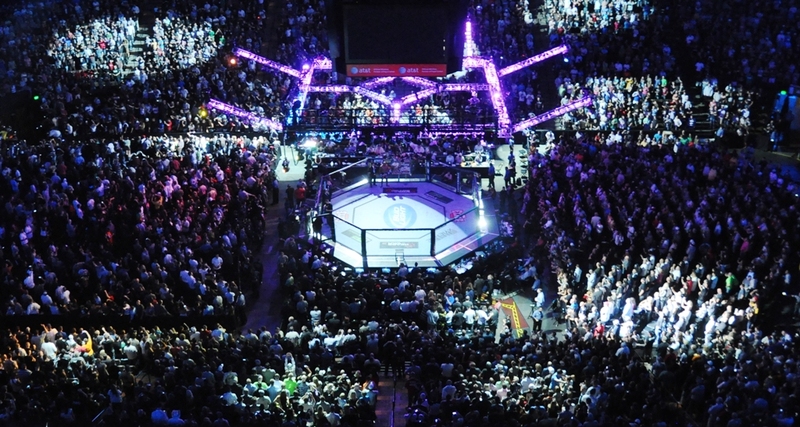 The Brazilian has competed for almost 15 years in almost every country that puts on fights. He is a world traveler who has competed in the legendary Lumpinee and Rajadamnern stadiums. Alexandre is a decorated champ with a laundry list of titles from Lion Fight, It’s Showtime, W5, WMC, WPMF and the King’s Cup. 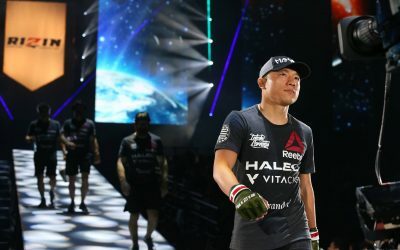 The 36-year-old has defeated the likes of John Wayne Parr (three times), the aforementioned Groenhart, Dzhabar Askerov, Naruepol Fairtex and Regian Eersel. 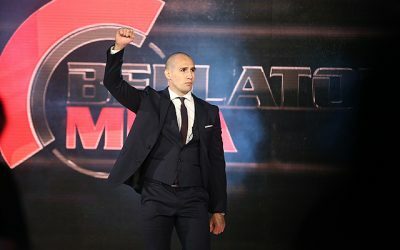 Alexandre made a successful promotional debut with a dominant performance over Australian Elliot Compton at ONE Championship: Heroes of Honor. The first meeting between Holzken and Alexandre took place in 2010, when Alexandre held the It’s Showtime 77MAX world title. Alexandre was able to deploy his Muay Thai style with exciting jumping knees, a solid clinch and a well-timed teep kick. He controlled the distance of the fight until Holzken landed a strong left hook late in the first frame. The punch landed on the temple of the Brazilian, scoring a knockdown for Holzken in the waning moments of the round. Holzken picked up the pace in the second frame with his boxing combinations, low kicks and spinning kicks to the body. Holzken was able to slow down Alexandre with punches to the body. However, Alexandre made his way back into the fight in the third round when Holzken started to tire. He even stunned Holzken with strikes late in the contest. Eight years later, this fight will look both completely different and eerily the same. Holzken has developed into almost exclusively being a boxer with his venture into that sport. Alexandre hasn’t fought as frequently over the past year, but he’s still incredibly dangerous with his deadly knees, underrated boxing and Muay Thai base. This fight should produce another compelling contest between familiar combatants. Don’t be surprised if Alexandre pulls off the upset, but Holzken has the tools to put an end to his three-fight skid. Hayato Suzuki and Pongsiri Mitsatit square off in a contest between two of the top strawweight contenders in the organization. Who wins, and will they be the next challenger to recently crowned champ Joshua Pacio? Suzuki entered the promotion as an unbeaten fighter. The Deep, Vale Tudo Japan and Grachan veteran finished 11 of his 16 victories prior to his ONE debut. He made a splash in that debut by submitting the current strawweight king Pacio in the first round. He was handed his first professional loss against former champion Alex Silva with an incredible armbar in his next bout. 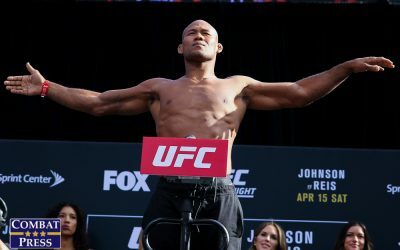 However, he quickly reeled off back-to-back rear-naked choke victories over Yago Bryan and Robin Catalan in his next two appearances. Suzuki’s foe, Mitsatit, is one of Thailand’s best MMA prospects. The 22-year-old is a well-rounded fighter. He started his career with nine consecutive victories, including eight stoppages. He kicked off his ONE career with wins over Ye Thway Ne, Rabin Catalan and Jeremy Miado. He was handed his first loss by the aforementioned Pacio in his most recent bout. However, the Thai fighter has a chance to put himself back into contention with a victory over Suzuki. The newly crowned champion Pacio has a few potential opponents going forward. 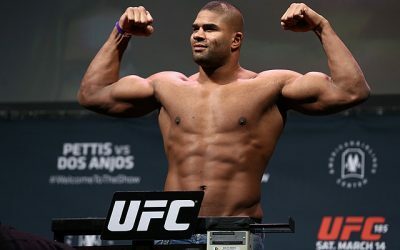 He defeated former two-time champ Yoshitaka Naito in his last bout, but the pair have traded wins in the past two years. A rubber match could potentially happen in the future. Another former champion, Dejdamrong Sor. Amnuaysirichoke, returned to the win column against India’s Himanshu Kaushik, but he is likely two or more wins away. The aforementioned Silva is still in the mix following his win over Suzuki. However, Silva is a few wins away from challenging for the belt, too. If Mitsatit wins, there is a storyline for a rematch against the only man to beat him. If Suzuki wins, it will mark his third straight victory, which counts as the longest streak at the top of the division. It also helps that the Japanese fighter holds a victory over the current champ — Pacio may just want to avenge his first career loss. The wrestling, grappling and submission game is what gets it done for Suzuki as he makes his case for the next title shot. Human highlight reel Lerdsila Phuket Top Team returns to ONE against a familiar foe in Cambodia’s Sok Thy. 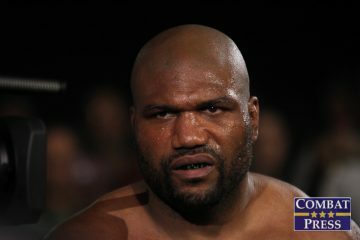 Thy gave the veteran of 200-plus fights an incredibly difficult bout in his promotional debut. The affair went the distance, and many pundits were split on who did enough damage to win the contest. Lerdsila has won 187 fights over his three decades in the ring. He has many nicknames, including “Mr. Lightning” for his quick reflexes and “the Floyd Mayweather of Muay Thai” for his defense. The former three-division Rajadamnern Stadium champ will have to attempt to fend off the 21-year-old Thy, whose relentless pressure and pace made the first fight so exciting. Thy may be much younger, but he’s already an accomplished fighter who has won titles in Kun Khmer and became the first Cambodian fighter to challenge for a Lumpinee stadium title. Expect this fight to get started quickly. Thy will once again look to swarm the exciting counter fighter Lerdsila. There is one other fight of note that should be highlighted. It’s the flyweight showdown between former Deep champion Tatsumitsu Wada and Filipino fighter Eugene Toquero. This battle is destined to end in a stoppage. Wada, 29, is one of the best flyweights in Japan. 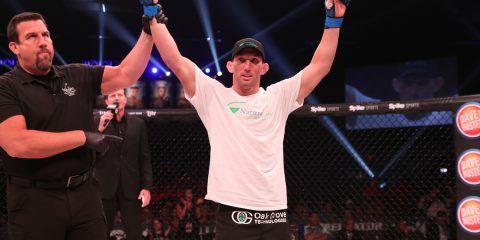 Prior to his split-decision loss to Reece McLaren in his promotional debut, he was victorious in eight straight and 11-1 over his last 12 fights. Wada defeated top competition en route to his impressive record. His victims include UFC fighter Kai Kara-France, fellow top Japanese flyweight Yuki Motoya, Deep champ Takafumi Otsuka and Yuya Shibata. Toquero hasn’t had the greatest of luck. He has suffered losses in four straight outings. However, he’s going to bring the action on the feet in this contest. That’s exactly where Wada wants to keep it, though. If Wada can’t get it done with his boxing, then expect him to try to submit Toquero late in the second or third frame.